But I've been dealing with The September Struggle! I feel like I am just coming up for air! Why do I forget how tough this time of the year can be?!? 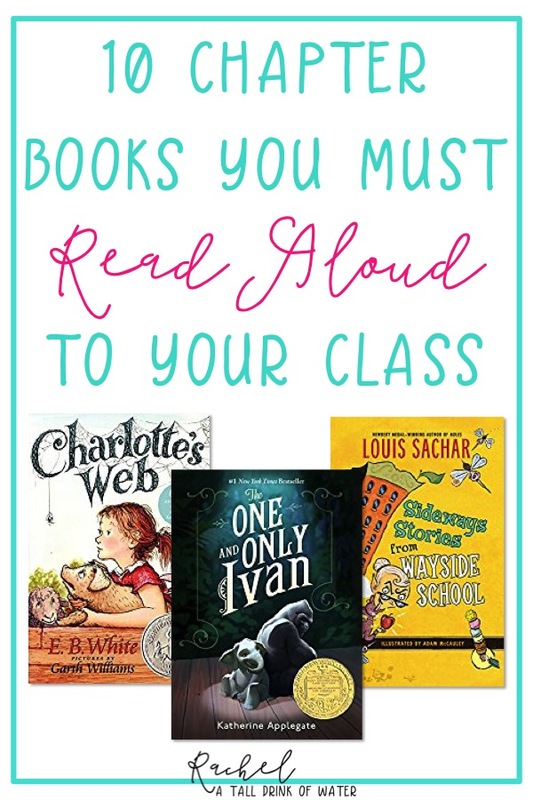 I read a great post over at Fluttering Through First Grade today that describes this perfectly! Read it here if you get a chance! 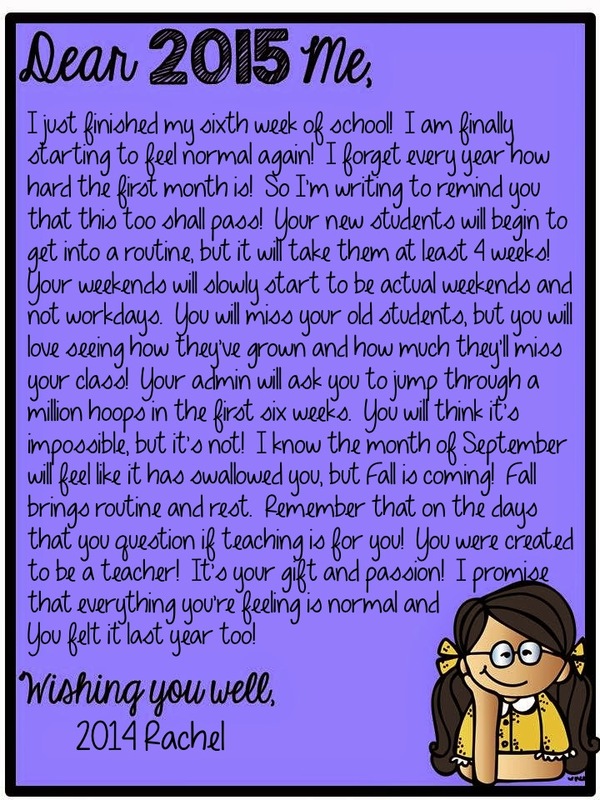 I also came across a great way to remind myself next year that this is normal! Kreative in Kinder encourages her readers to write a letter to their 2015 self. I hope you survived September! 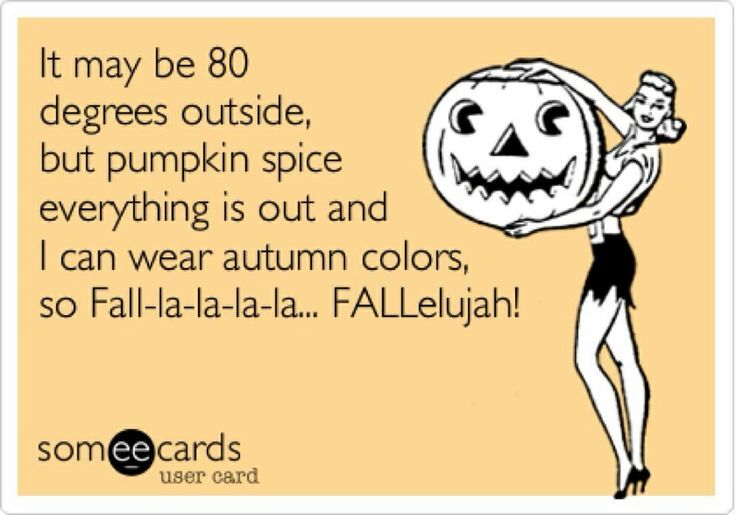 Good news...October is on its way!!! I love your letter to your future self. I think we are all feeling a little overwhelmed right now and it's important to remember that this is "normal." Have a great week! Cute letter to yourself - we could all use a little reminding from time to time!!! 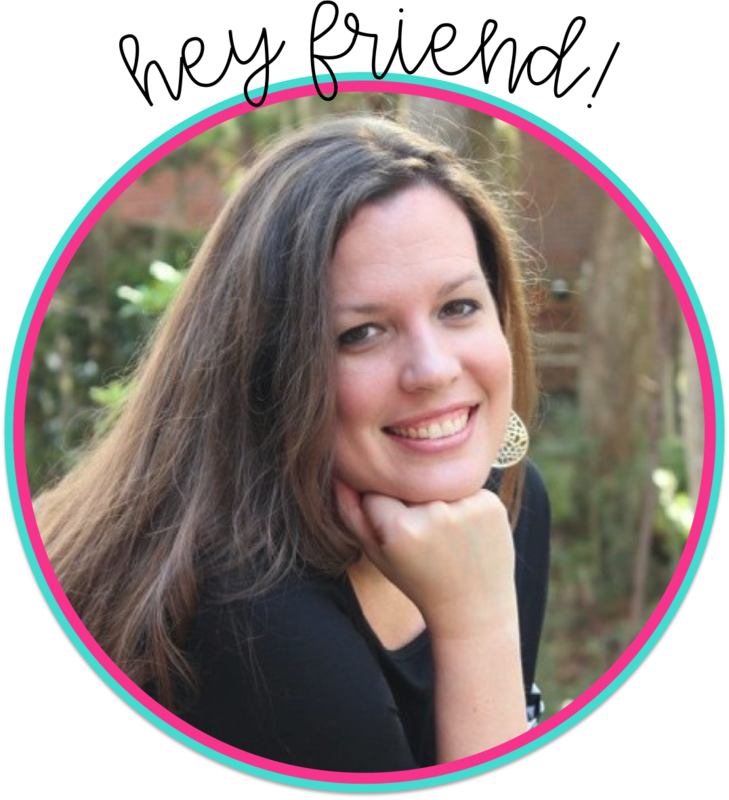 I love the letter to your future self, too! It is so true! The beginning of the year is the hardest time of year! Love it! 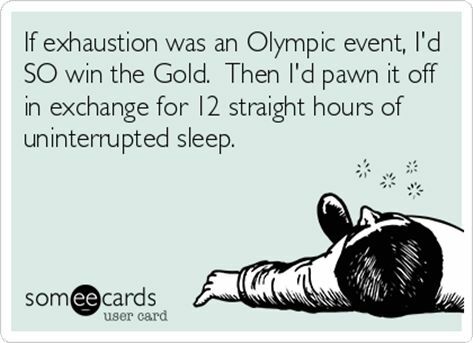 I would definitely trade a gold anything for 12 hours of sleep. There is always something to do, no matter what day it is. I would just love to have one day to myself where I could sit down with a book and a pumpkin spice latte. Hmm, wonder how I could make that happen?! That is a great letter! It rings so true for me.